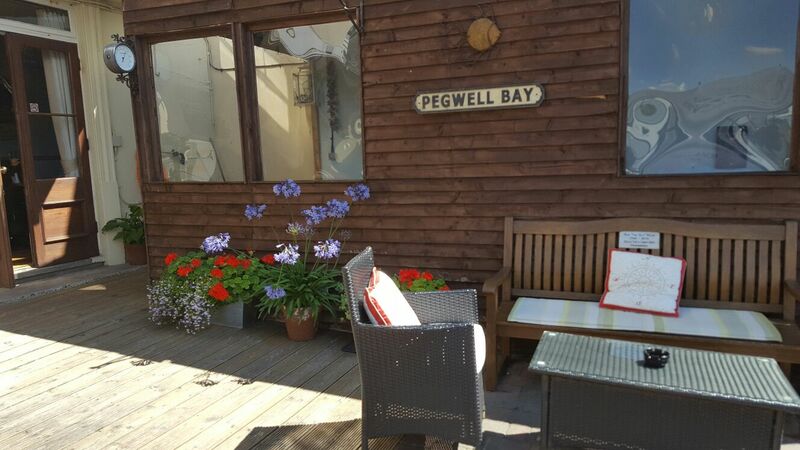 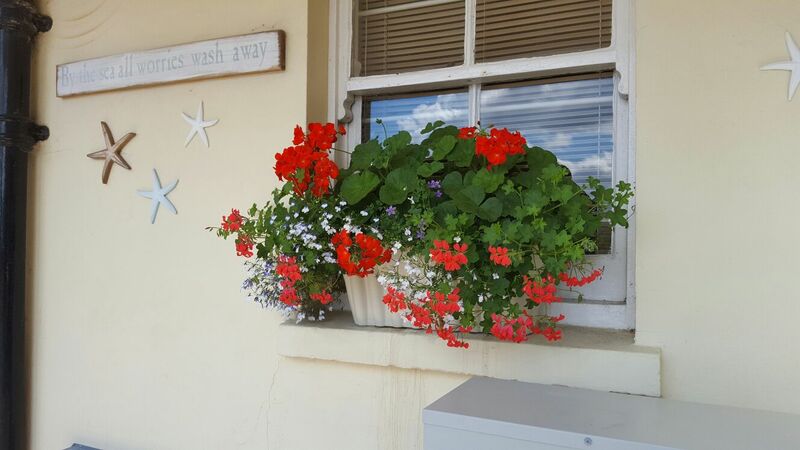 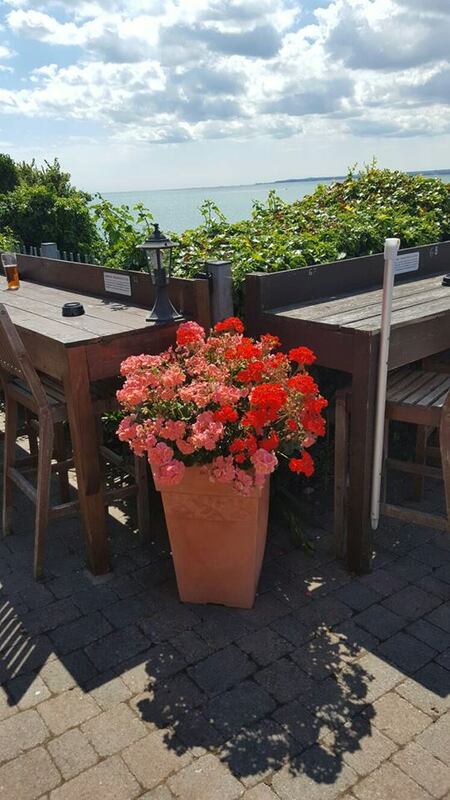 The "Balcony of Kent" is spectacular and offers some of the best sea views in Kent; across Pegwell Bay and out to The Channel. 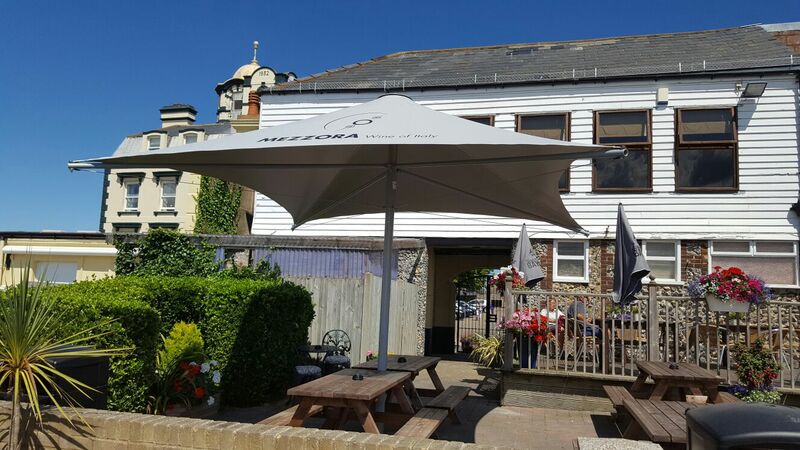 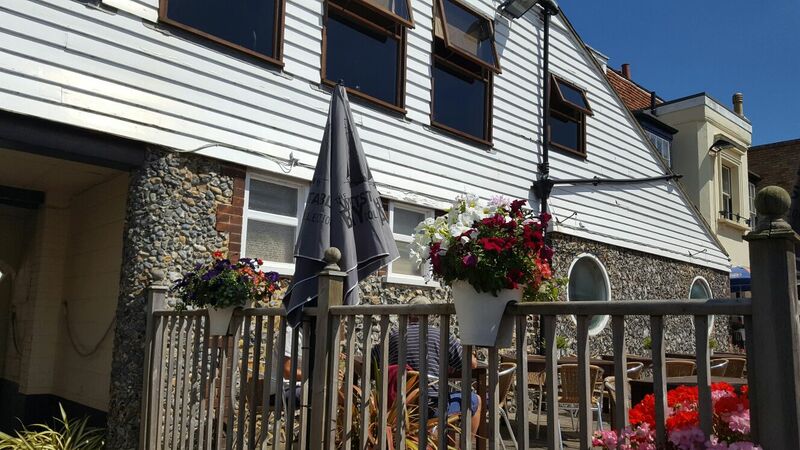 A great place to catch the sea air and (being South facing) loads of Kentish sunshine and spectacular sunsets. 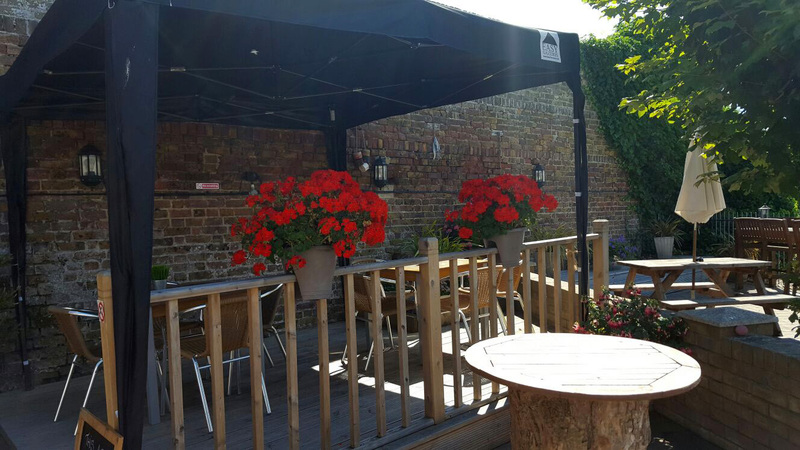 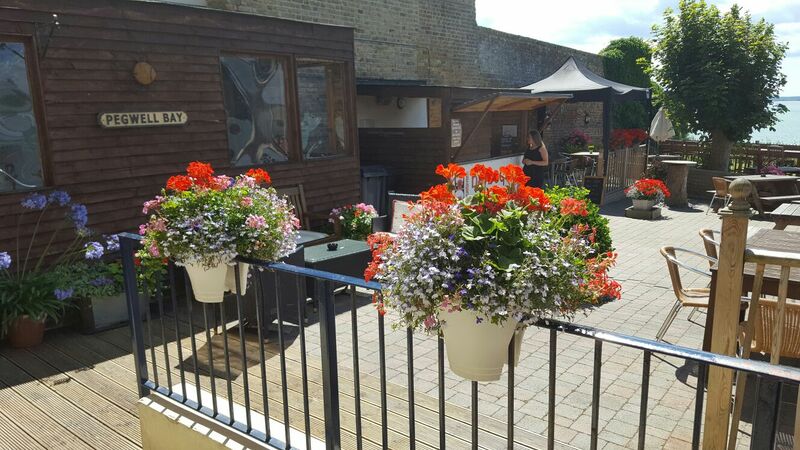 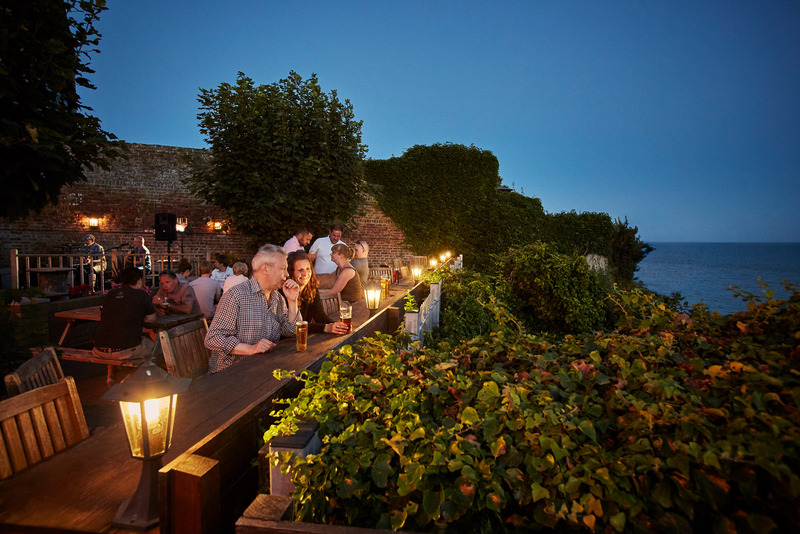 During the summer months guests can enjoy "al fresco" barbecues; the BBQ Shack is open (weather permitting) Friday evenings, Saturday & Sunday during the summer. 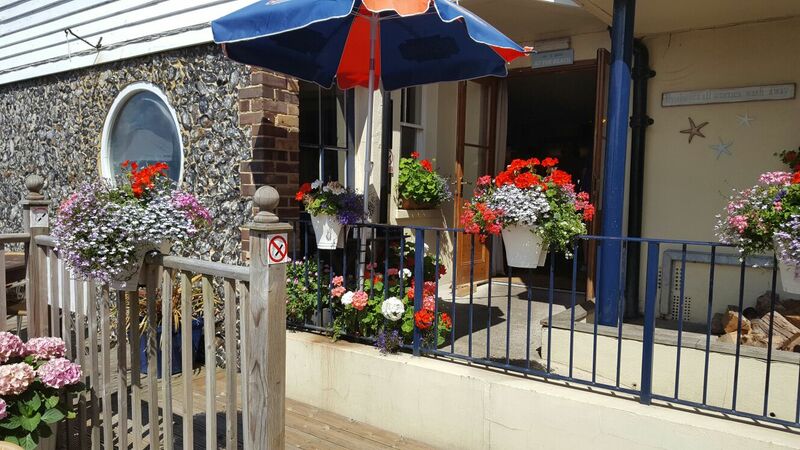 Please call 01843 593991 to confirm opening times.